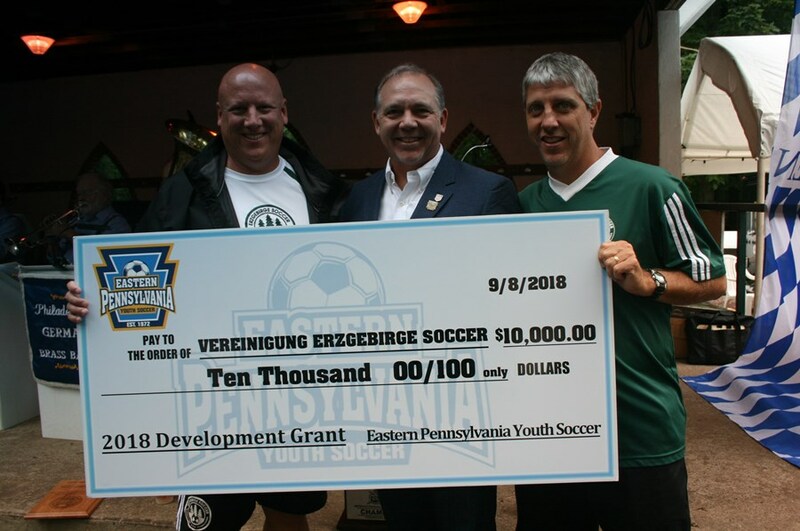 In alignment with our mission to promote, foster and perpetuate the game of soccer to the region's youth, Eastern Pennsylvania Youth Soccer is pleased to renew the Development Grants Program for 2019. Since Eastern Pennsylvania Youth Soccer launched the Development Grants Program in late 2013, the association has handed out more than a quarter of a million dollars to member organizations. The grants went to projects ranging from field development (irrigation and field construction) and lighting to upgrades for pavilion and concession facilities. The total amount to be awarded in 2019 will be approximately $75,000. Once again, grants will be awarded through an application process. A physical copy must be sent to Eastern Pennsylvania Youth Soccer C/O Development Grant Committee at 4070 Butler Pike Ste. 100, Plymouth Meeting, PA 19462. A committee has been established for the review of each proposal and will be charged with the awarding of grants. Applicants must provide extensive information regarding their project. Among many criteria, applicants must demonstrate their own financial and human resources commitment to the project. In addition, they must outline how the project will positively impact their soccer organization as well as the growth of the sport within their respective communities. The funding is intended to go primarily, but not limited to, fields and facility improvements. The committee has the discretion to award the grants as it sees appropriate based on the general criteria. However, grants may not be used to fund positions, travel expenses or registration fees. See below for more information on how to apply for a grant. Please attach the accompanying coversheet with your application. An organization that has previously been the recipient of a grant, will be ineligible for consideration for the next three grant cycles. 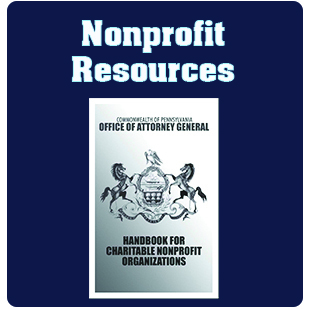 For-profit organizations are ineligible. The Committee reserves the right to modify eligibility for an organization deemed to be in considerable need of funding. Please contact Chris Branscome with any questions.